In this episode of The Amazing Seller Podcast I will answer listener questions about Amazon FBA Selling. 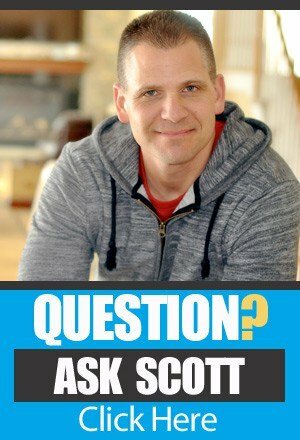 This is session #5 of Ask Scott and it covers product selection, keywords, shipping, US based private label companies and videos used in listings. Plus, I give an update on what I’m currently doing to promote my 3 products using a new promotion strategy. 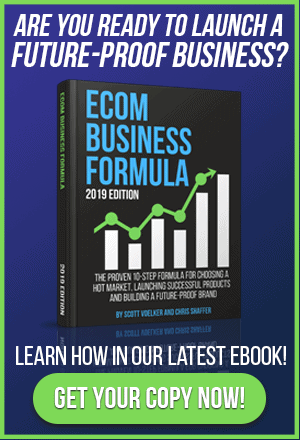 I’m testing price and dripping out $1.95 coupons for 5 consecutive days to spike sales and receive more honest reviews. I’ll be reporting back on an upcoming show with how it went. The questions on this show answered are…. 1. Should I Consider Only Products That Are Currently Selling? 2. How Should I Use Keywords In My Product Variations? 3. Is Boat Shipping Complicated and What Should I Use? 4. How Do I Find US Based Private Label Company? 5. How Should I Use Videos In My Amazon Listing? If you have a question you want answered and featured on the show…Click Here! Another great podcast! One thing to mention is in the keyword section you mentioned that you can have 5 keywords. I believe that is incorrect. If you separate them by ” , ” commas you can put in as many as you can before you run out of text. Let me know if anyone disagrees with doing this, but this is what I have done. So you could have 4 or 5 keywords per line times by 5 lines. Amazon says that it ignores commas and just a space is all that is needed between the keywords. I placed a link below on Amazon’s guidelines pertaining to search terms. That’s pretty interesting. So do you still use the entire line/number of letters for your search terms? Meaning you put in an many words per line as you can? I feel like the way I have done it has helped me get found, but I may be wrong by putting in to many words? I knew that…just didn’t explain it well. Great podcast! Do you know of a good resource that instructs on how to setup the parent/child listings on Amazon?